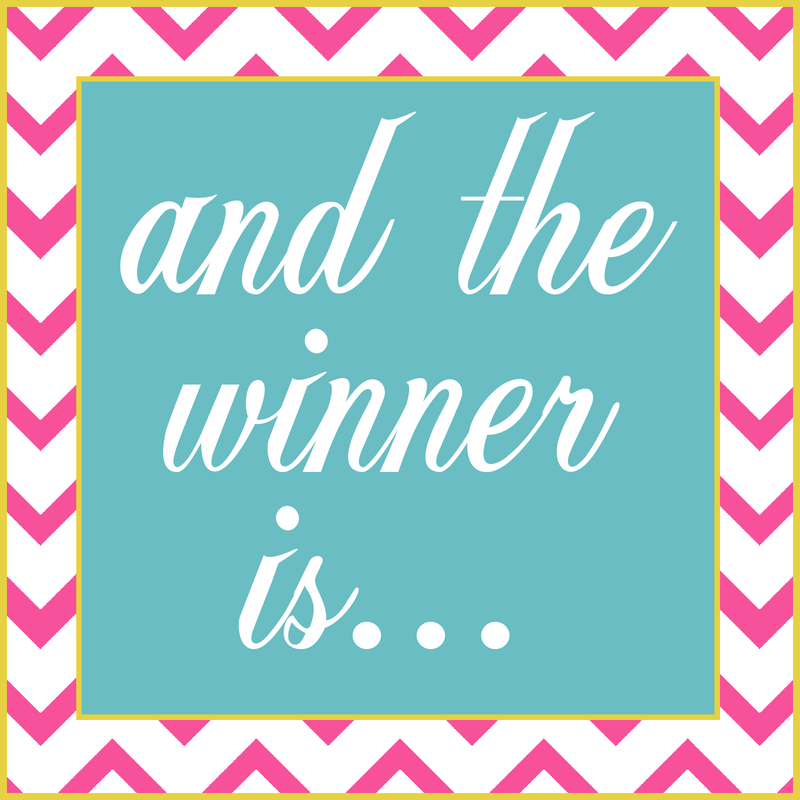 We have a winner for the Lilla Rose giveaway! Karen, you get to choose anything (up to $16 value) in the Lilla Rose line! Adrienne, with Lilla Rose will be contacting you soon! Thanks everyone for entering the giveaway and thanks to Adrienne for the giveaway!